Where can you find some new works from the likes of Jean Passanante, Addie Walsh, Leah Laiman, Tom Casiello, Marlene McPherson and Lisa Connor? On Radish Originals, that’s how. 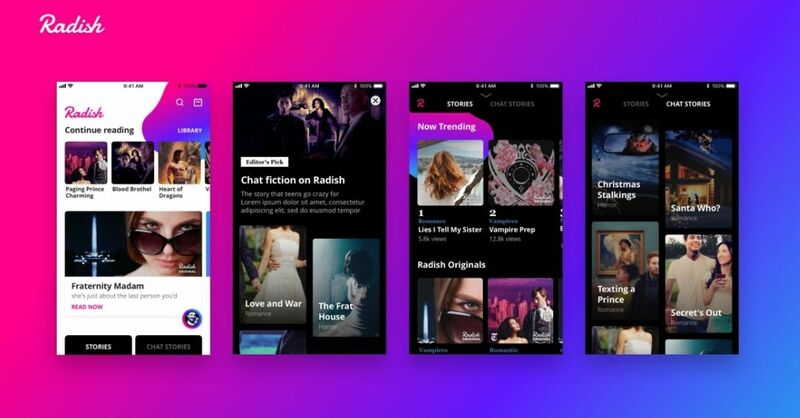 Radish is the short-form serialized fiction platform that is capitalizing on the shift to mobile reading, Yesterday, the company announced ‘Radish Originals’, its first foray into producing in-house serialized stories. To oversee the initiative, enter former VP Of Programming at ABC Daytime Sue Johnson, who at one time was in charge of All My Children and One Life to Live. Johnson was most recently at Pocket Gems developing interactive in-app storytelling content. 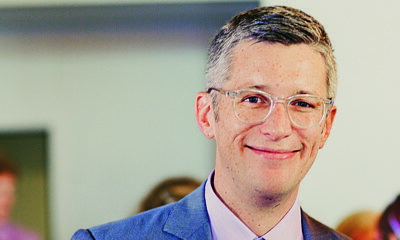 The team of writers assembled by the company and Johnson noted above between them have won 11 Emmys, received 50 Emmy nominations, 15 Writers Guild Awards and 42 Writers Guild nominations. The soaps they have written for, as many know, include: All My Children, As the World Turns, Days of Our Lives, Guiding Light, Another World, One Life to Live, General Hospital, Passions, Loving, Search for Tomorrow, and The Young and the Restless. Offering a range of genres that includes romance, fantasy, YA, paranormal and mystery, Radish Originals aims to highlight diversity and inclusion. Stories will feature a mix of leading characters who are diverse with regards to race, ethnicity, gender, sexual orientation, socio-economic status, age and physical abilities. The first ‘Radish Originals’ became available in November. So, what do you think of the concept and the writers line-up for the ‘Radish Original’s? Intrigued? Comment below. I’ll stick with BritBox and the excellent soaps there once daytime moves to book form. A new Era of Dickens? I think not. 1) This sounds awful and is triggering the discomfort I felt during my brief foray into Amazon Unlimited. The writing was low quality, bizarrely cliche with a poor grasp of the English language. The use of algorithms makes me think of the books I encountered with similar plots that turned out to be copy and paste/find and replace jobs despite different “authorships”. Moreover Radish Originals’ Twitter feed mispelled “Psychic” as “Pyschic” two weeks ago, and no one seems to care enough to comment, let alone fix it. 2) In the Radish Originals’ release, they seem to be all about diversity. However, looking at their Twitter feed, their artwork reflects the “same old, same old”: white, heterosexual men and couples. 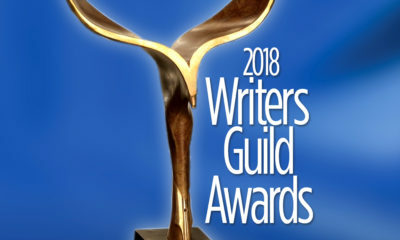 General Hospital Wins WGA Award For Daytime Drama Series! 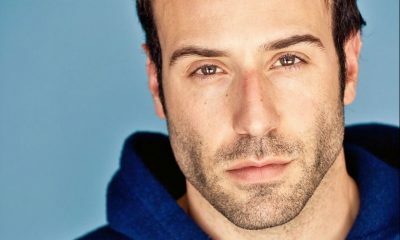 GH’s Co-Head Writer Chris Van Etten Dishes On The Jason and Drew Reveal, Tamara Braun, Maura West, Future Of Julexis, And His Passion For The Soaps! 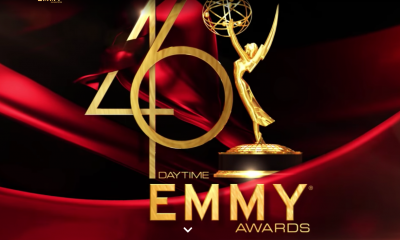 Days of our Lives and General Hospital Score WGA Award Nominations! 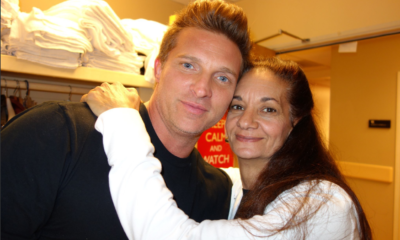 General Hospital’s Exec Prod Frank Valentini Talks On: Steve Burton Return, Rebecca Budig Departure, William deVry Status, and Co-Head Writer Change! 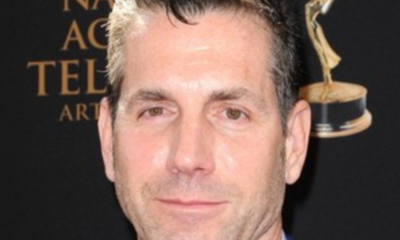 Chris Van Etten Named Co-Head Writer Of General Hospital!